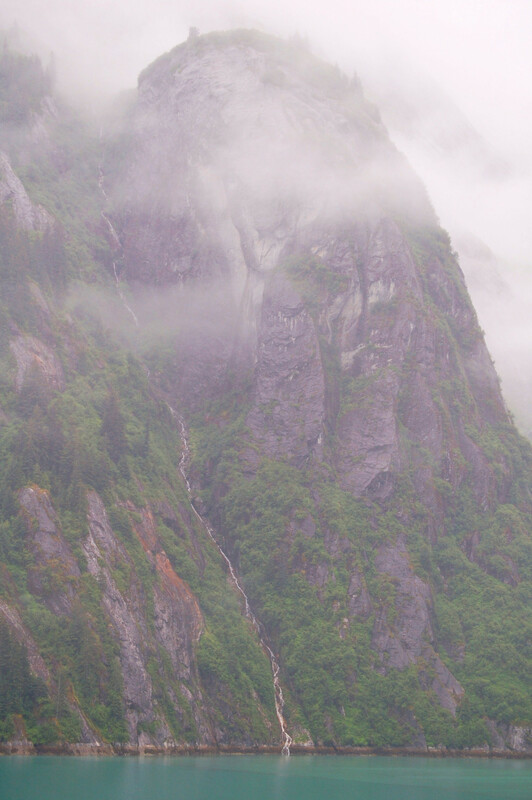 Here are some photos from our summer trip to Alaska. 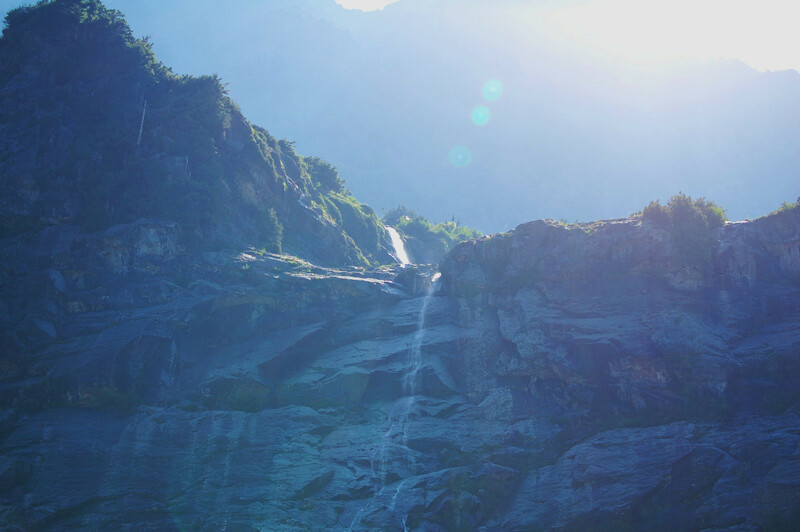 Beautiful country up there, and well worth the trip. 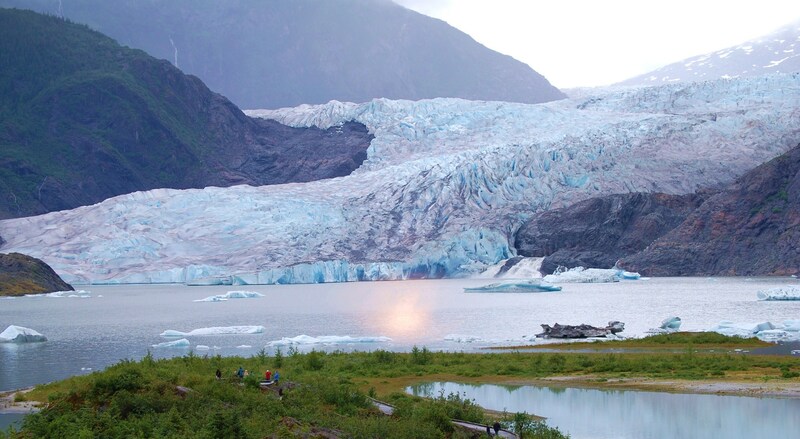 First shot is of a late afternoon sun on Mendenhall Lake, with the Glacier in the background. Mendenhall Glacier and Lake with the late afternoon sun. 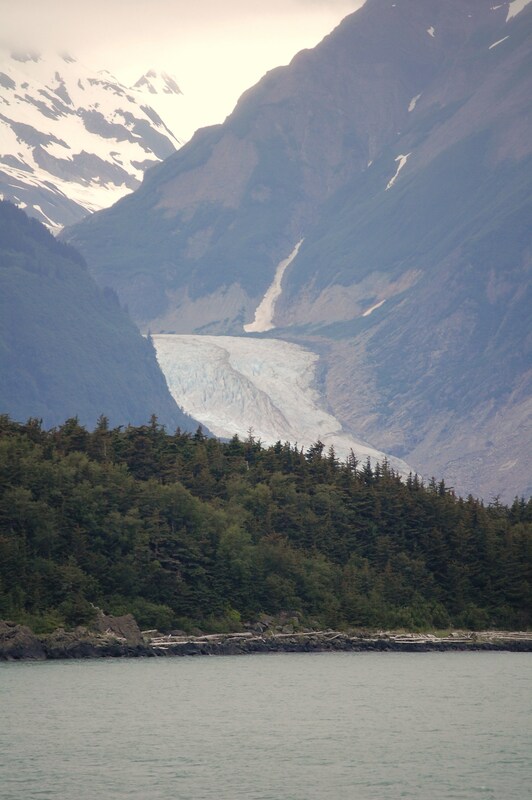 Next is a shot if a glacier (not sure which one) coming off of the Juneau Icefield, as viewed from the Inside Passage. 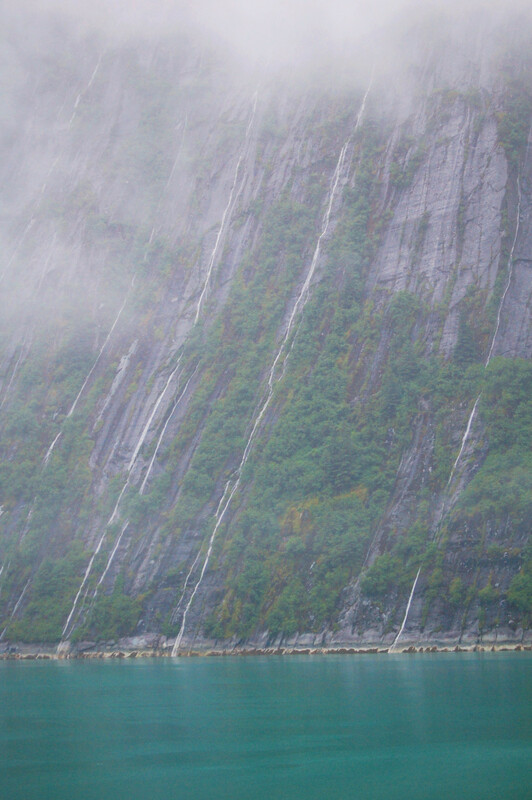 A shot of some waterfalls coming down the walls of Tracey Arm Fjord, falling an estimated 1500-2000 feet from top of the wall to the ocean. Enough boring scenery? 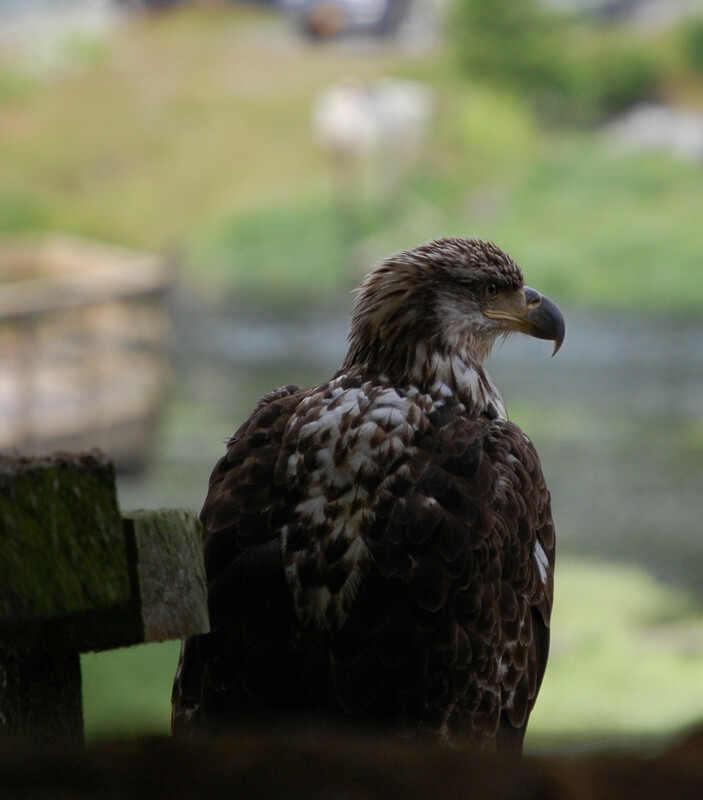 Ok how about a close up shot of a juvenile eagle, seen along a hiking trail near Ketchikan. 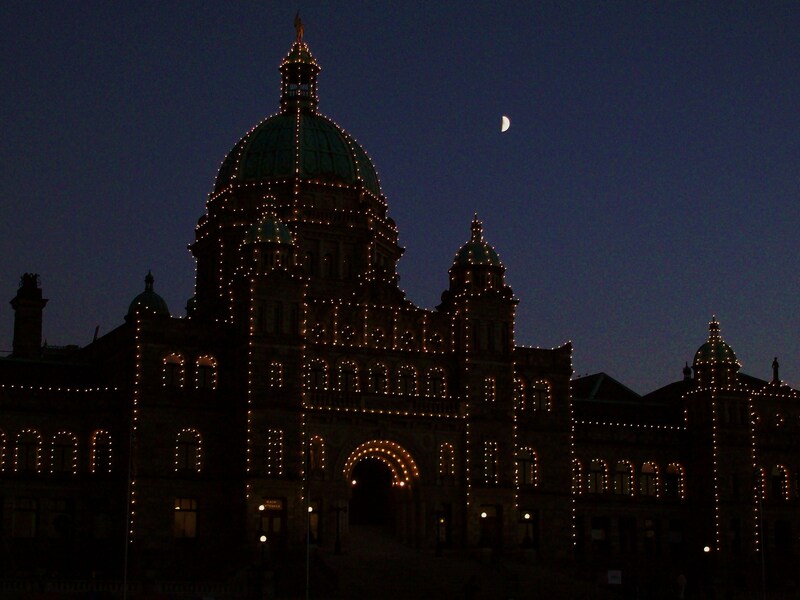 And now back to your regularly scheduled scenery shots… another Tracey Arm Fjord shot, and a night shot of the Victoria, BC capital building. I hope you like them, they were fun to take and I’ll share more as time permits. 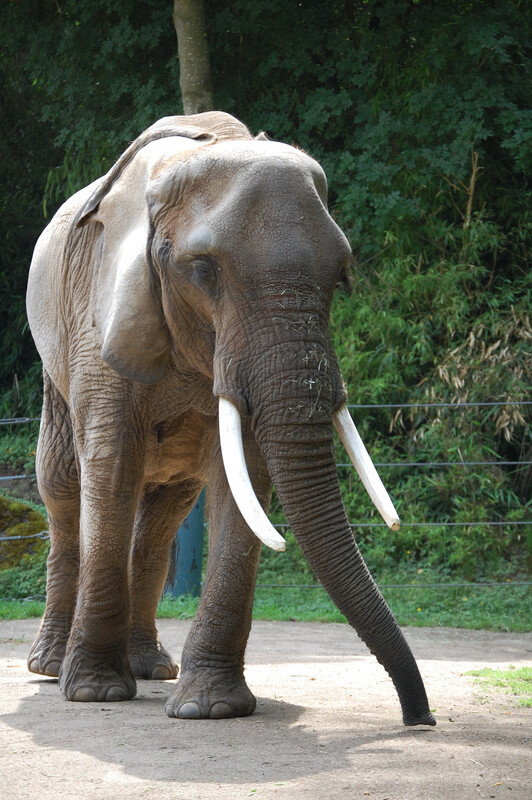 Here are a few photos from over the sumer that I just got around to posting. 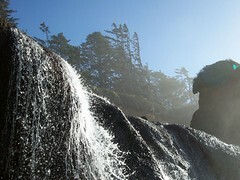 Taken at Cannon Beach Oregon in January.